Our revered PM Narendra Modi was in town today ! 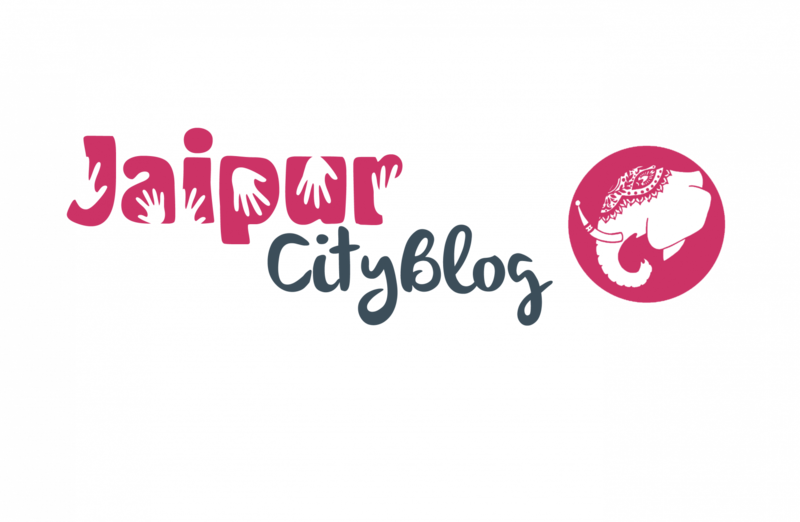 JAIPUR has been ranked 39th for being the cleanest city! Yay. Hey foodies, Look what Zomato has got for you! !